Adventurer Lara Croft has been hired to recover the pieces of an ancient artefact known as the Scion. With her fearless acrobatic style, she runs, jumps, swims, and climbs her way toward the truth of it's origins and powers - leaving only a trail of empty tombs and gun-cartridges in her wake. To navigate through this adventure click the Chapter headings at the top of each page. 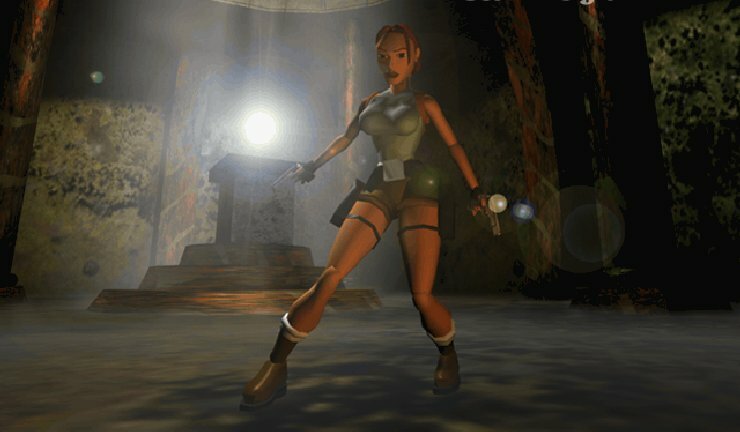 All pictures and screens-shots are taken from Tomb Raider (C) Core design 1996.